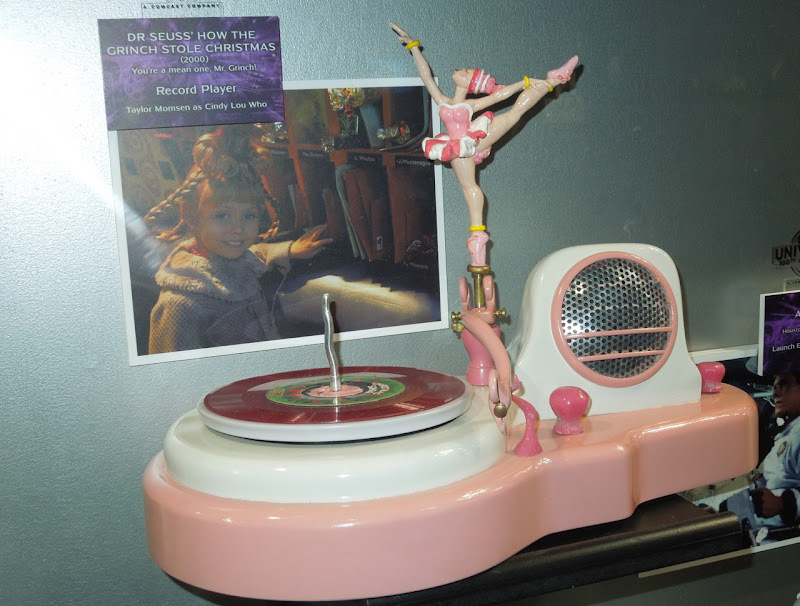 Every year around the Holidays, Hollywood Movie Costumes and Props gets a big surge in traffic and queries from people searching for movie memorabilia from the 2000 live-action film starring Jim Carrey, Dr. Seuss' How The Grinch stole Christmas. 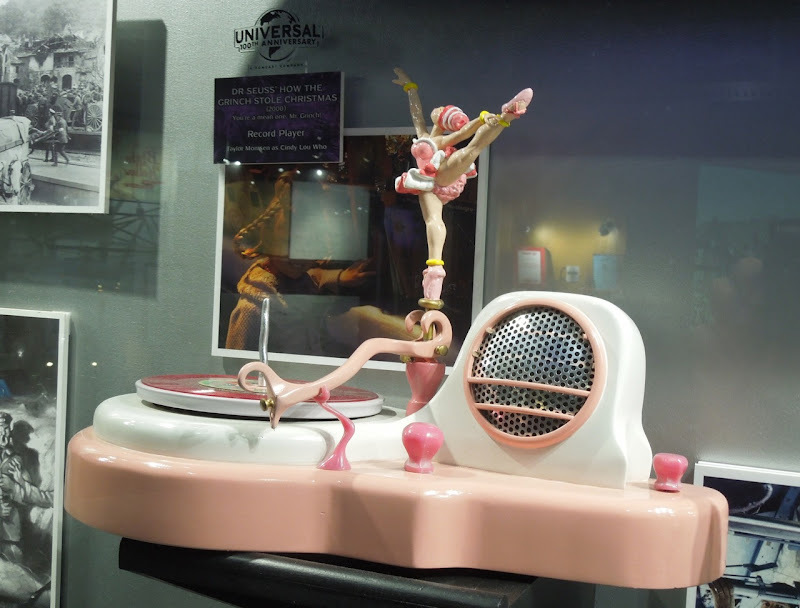 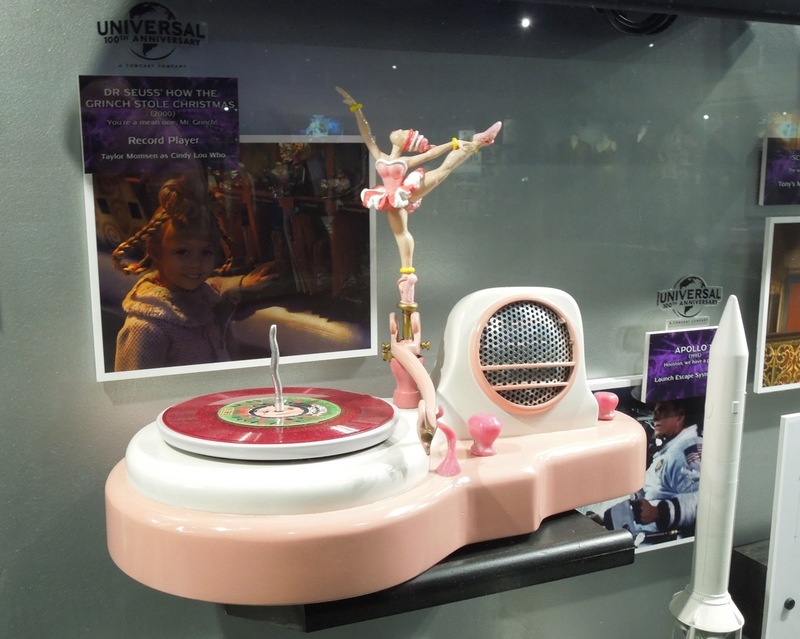 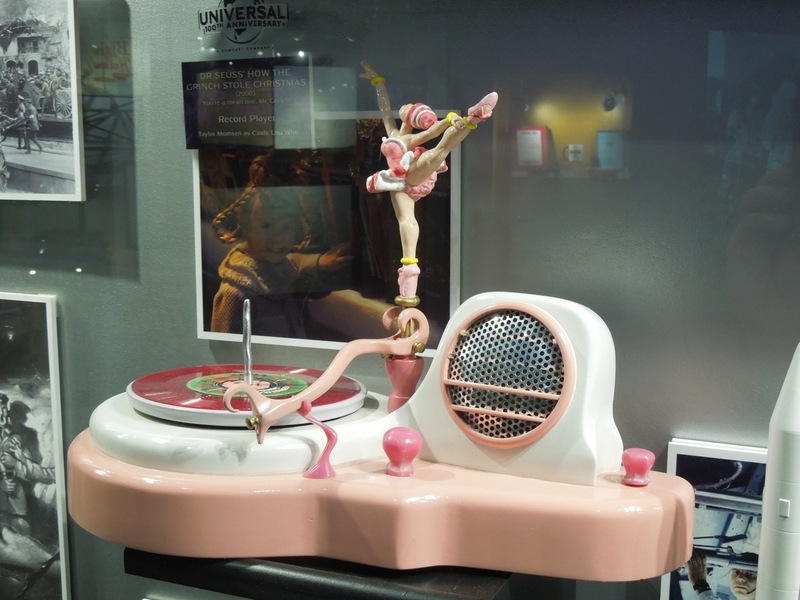 Here's a new addition to the items I've already discovered at Universal Studios Hollywood, this one photographed on February 7, 2013 at the constantly changing NBC Universal Experience exhibit. 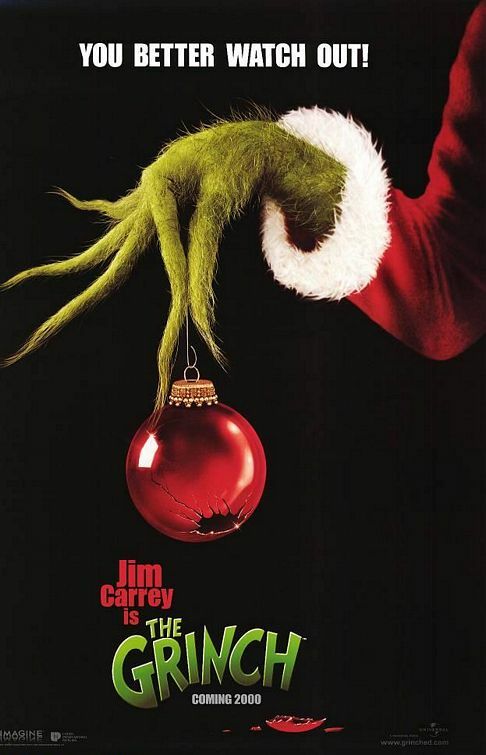 If you like this prop from the movie, be sure to check out all these original costumes, props, masks and models from The Grinch that have previously been displayed (my favourite has to be the animatronic dog 'Max' with his reindeer antler).